Less than a year after ONE’s popular manga One Punch Man was adapted into an animated television series, his other webcomic, Mob Psycho 100 debuted to similar thunderous online applause, especially in sakuga circles. The through line between the two was not only the same original creator and artist in ONE, but spectacular animation from rising and veteran animation talents. 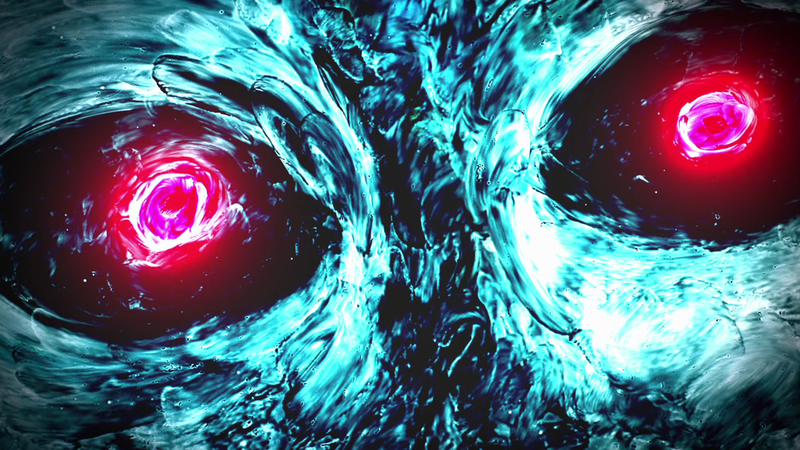 One Punch Man left me cold, despite spectacular animation sequences. I’ve been known to watch entire anime series because of visuals — cinematography and lighting more than the, for lack of a better word, raw mechanical talent of animation — but I abandoned One Punch Man a third of the way through its run while it was airing and have yet to finish it. On the periphery of my own perception of the series was rising discussion pitting visuals against emotional narrative — One Punch Man was rife with captivating animation but this didn’t overcome the fairly dull story of Saitama was a common sentiment. The discussion was revisited a year later, this time with Mob Psycho 100 at the forefront. Like One Punch Man, Mob Psycho 100 was chock full of animation talent with sequences that captivated me. But personally, Mob Psycho 100‘s first episode also didn’t resonate with me, despite recognizing the sheer effort, audacity, and talent on display — Miyo Sato’s painting on glass in particular. So I dropped it. I don’t ascribe to the idea that visuals are separate from emotional narrative. If anything, strong visuals become their own through line in a series that accompanies the emotional narrative by supporting it in parallel or revealing contradictory thoughts and desires that remain unexpressed in words. This can be done through symbolism or coded visual language — nearly thirty posts on this blog are dedicated to the language of flowers alone — cinematography and camerawork, color usage, lighting, or a number of other techniques. One of the series I’ve made sure to follow weekly in this season is The Promised Neverland which has a strong use of grounded and deliberate filmmaking even if it lacks the punch of the continuing animators’ festival that is an episode of Mob Psycho 100. For me personally as a viewer, the emotional narrative is just as important as raw visuals or what the visual medium of anime can do for that narrative. I need both, in tandem, to capture my attention. Mob Psycho 100‘s first episode, despite its beauty, did not do that. Yet, I found myself returning to it in my mind since so many people had recommended that I pick it back up. So, I decided to watch the first episode of the second season, despite not having seen most of the first. The episode, titled “Ripped Apart ~Someone Is Watching~,” is a simple and contained narrative. I’m certain that I would have enjoyed it more had I known Mob’s emotional struggles throughout the first season, but even without that context, this episode hit hard. 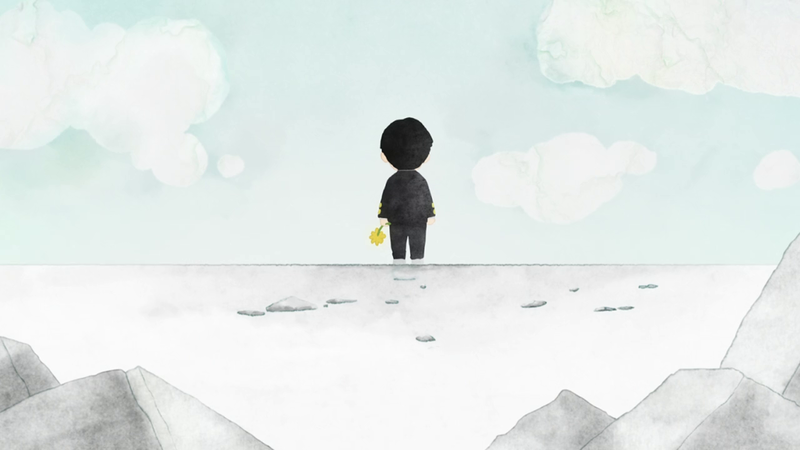 It took something immense, unquantifiable, and mysterious (Mob’s powers), applying it to a small, seemingly one-off story that was personal to Mob and his girlfriend for all of a week. Mob stands up for Emi despite her dishonesty, and reveals his powers to her in a lovely scene where he pieces back together Emi’s torn manuscript. The rotating camera as Mob uses his psychic abilities to repair something that means a great deal to Emi specifically speaks volumes about Mob’s character and how he’s chosen to use his powers. There’s also a lot of nuance in this scene. Mob doesn’t have to say, “Yes I too know what you’re going through regarding being bullied by your ‘friends’ into adopting a necessary affectation of disinterest even in things you care deeply about.” He doesn’t have to. The visuals, and his actions, speak for him. This past week, one of the most impressive feats of television animation that I’ve ever seen aired in the form of Mob Psycho 100 Episode 17 (or Episode 5 of Season 2) “Discord ~Choices~.” Weeks before “Discord ~Choices~” aired there was already buzz about what was said to be Hakuyu Go’s most impressive work to date yet — following up his incredible work on Fate Apocrypha Episode 22. 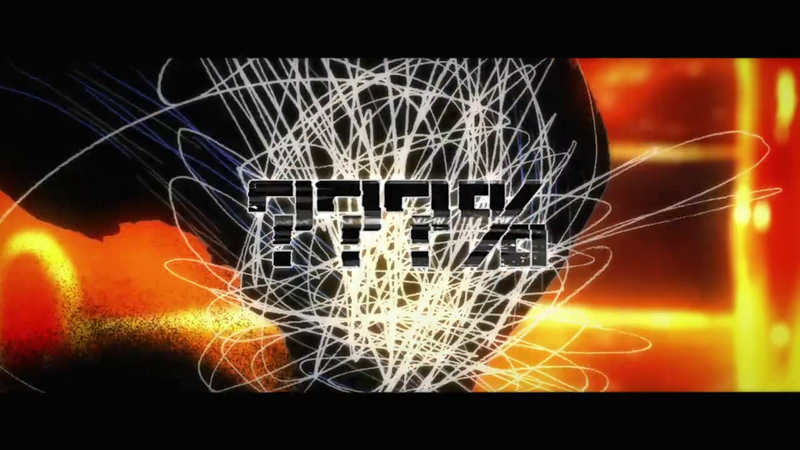 It’s an anime episode that can only be spoken about in hyperbole, especially when Mob reaches the point where his powers are in excess of the normal zero to 100 percent and Hironori Tanaka animates his physical transformation as raw power in a vast universe, rearranging in a human form at the end showing how Mob regained and redefined his sense of self. Much of the animation in this episode is bombastic — taking advantage of a setting where the normal rules of physics need not apply — but the character animation that follows, especially when the rescued Minori admits that, yes she is that bully he saw inside Mogami’s world. Her face after Mob tells her that he’s happy they were able to meet is a thing of beauty. 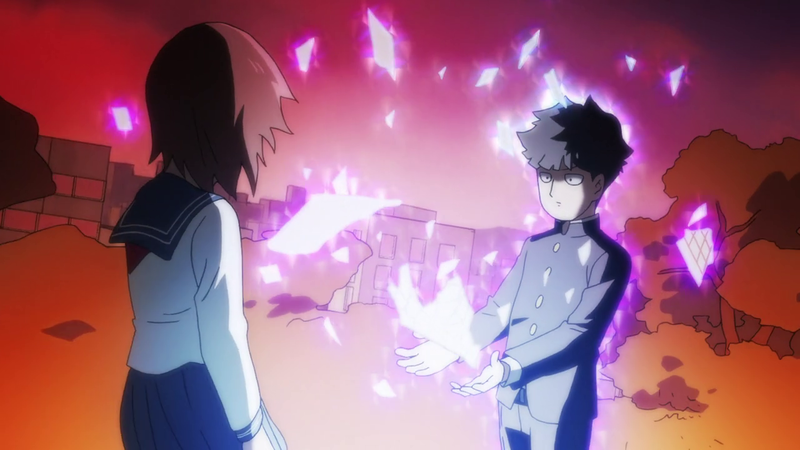 But, while you’re watching — or rewatching and rewatching and rewatching — Mob Psycho 100 “Discord ~Choices~” spare a thought for Emi’s reassembled manuscript and how this season’s first episode set the tone for what will likely be its defining moment: Mob’s rejection of Mogami’s ideals and rescue of Minori. It’s not only what proved me wrong in my initial assessment of the show, but also a similar emotional conclusion, albeit with less bombast.